Starring Kenneth Branagh and Rob Brydon, Sean Foley directs his darkly hilarious adaptation of Francis Veber's farce The Painkiller. 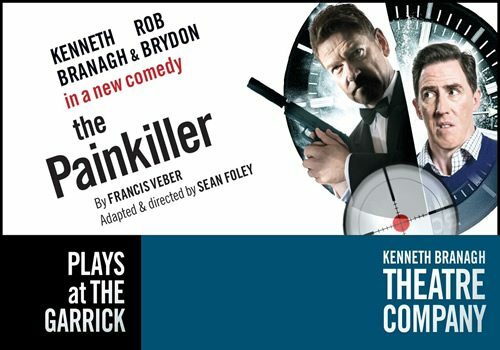 Reprised as part of the Kenneth Branagh Theatre Company season, The Painkiller was previously seen at the Lyric Theatre in Belfast and now comes to the Garrick Theatre London. 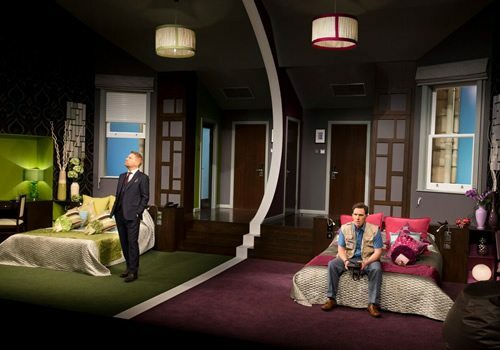 The Painkiller is a comic farce set in a hotel. 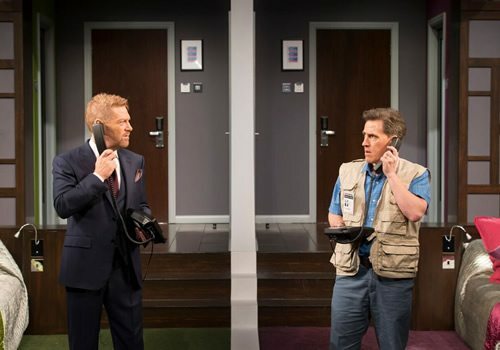 Branagh and Brydon play Ralph and Dudley, two men in adjoining hotel rooms. One is a killer and one has a death wish - resulting in a chaotic and entertaining farce. Brydon plays a Welsh press photographer who is down in the dumps and seriously contemplating suicide following the break up of his marriage. Branagh plays a sharp suited British hit-man who is at the hotel to wipe out a witness in a court trial happening across the road. They will be joined by Claudie Blakley (Rules for Living, Chimerica) as Michelle, Marcus Fraser, who makes his professional debut, as the Policeman, Mark Hadfield (Made in Dagenham) as Vincent and Alex Macqueen (Peaky Blinders, Black Mirror) as Dent. 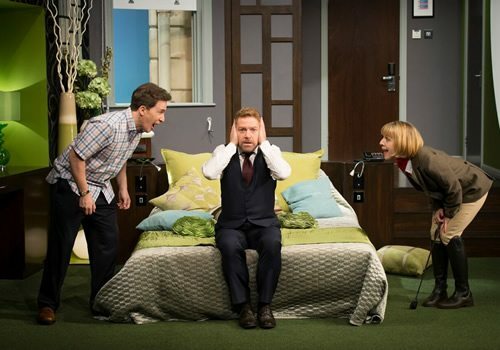 The Painkiller promises to be a comedic romp that will delight audiences in London as much as it did in Belfast. Albeit in jest, the show discusses notions of suicide and murder and is therefore not suitable for young audiences. Teenagers may enjoy the show if accompanied by an adult.